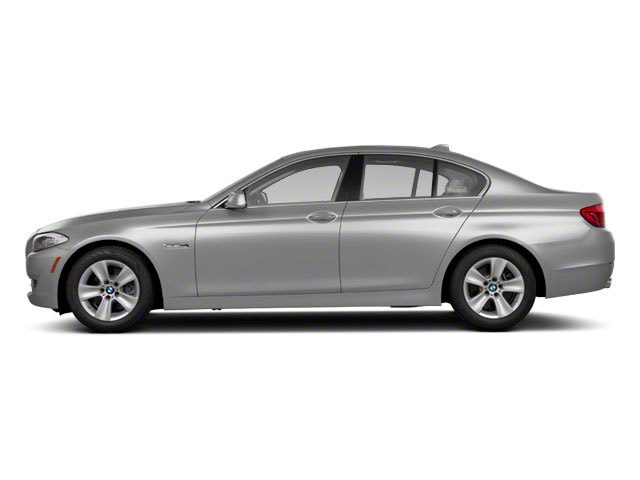 The 5-Series gets number of additions on the heels of complete redesign last year. The Gran Turismo hatch is no longer offered while the lineup expands with the V8 M550i xDrive and 530e hybrid engine. The "e" name change signifies a new, more economical engine that utilizes a 4-cylinder gasoline engine paired with an electric powertrain. on electricity alone. All 5-series models utilize an 8-speed automatic transmission to send power to the rear wheels, and all-wheel drive is optional across the range. 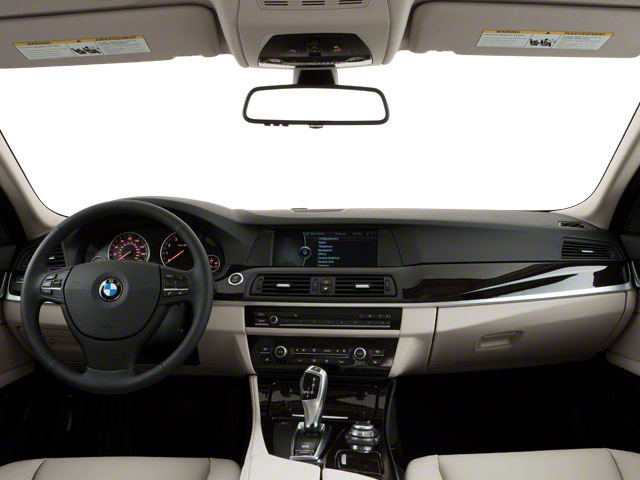 Standard equipment on all 5-Series includes LED headlights and 16-way power adjustable front seats, as well as a sound absorbing headliner, a 10-inch screen located in the dashboard, a 205 Watt 12-speaker stereo, dual-zone climate control, dynamic cruise control and 18-inch wheels. Of course, the options list is where things really get fun. If those 16-way adjustable seats just aren't quite enough, 20-way adjustable Multi Contour seats are available, trimmed in Napa leather and equipped with ventilation. The optional seats also feature eight different massage functions using 20 different air chambers incorporated into the back of the seat cushion. Each of the eight massage programs has three different intensity levels. A multi-color heads up display is also available for 2018, projecting things such as navigation instructions, audio tracks or even warnings up on the windshield, where they would be more visible to the driver. This year's display is 75 percent larger than the one it replaces. 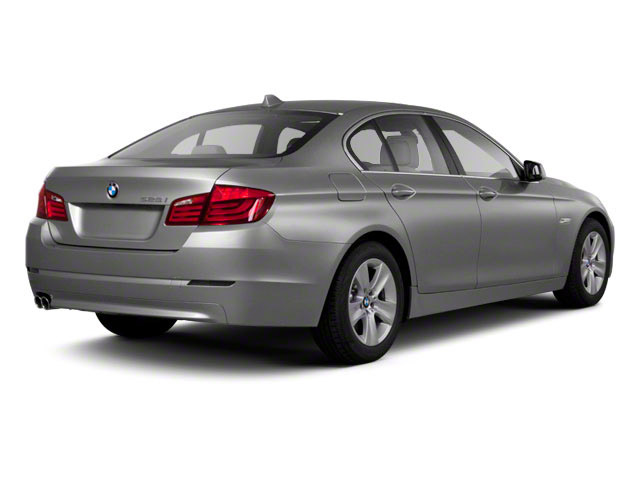 There are two optional stereos available for the BMW 5-series. A 600-watt Harmon/Kardon sound system features 16 speakers and nine channels, while true audiophiles will want to spring for the Bowers and Wilkins stereo. It features diamond tweeters, 1400 watts and a 10-channel amplifier. The unit has speakers that subtly glow, as well as a microphone to measure ambient sound to tune sound quality just so. It is one of the most advanced audio systems to ever be installed in a car, according to BMW. Besides standard safety features such as airbags, ABS and stability control, the BMW 5-series has some innovative passive and active safety systems available. An evasion aid system operates at speeds of up to 100 mph. If the car detects a quick lane change, it will tighten up the steering and counter steering, allowing the driver to need fewer turns required to correct a skid. The car will also use information from the vehicle's sensors to detect how much unobstructed space is around the car. Those same sensors are used for the automatic parking system. 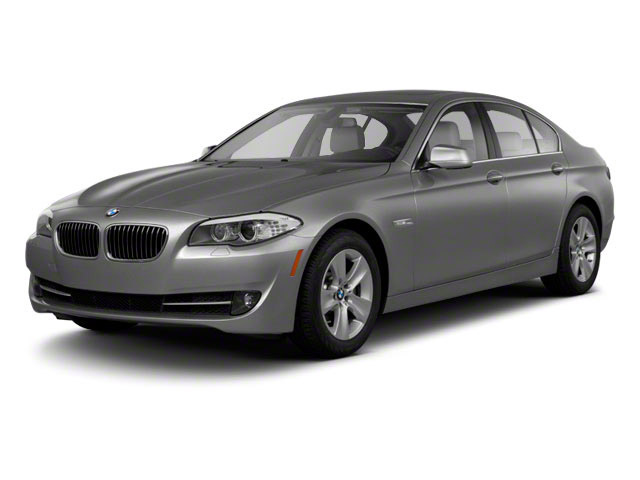 The BMW 5-Series is a mid-sized luxury sedan, competing with the Mercedes E-Class, the Audi A6 and the Lexus GS series. Costing upwards of $50,000, the 5-Series offers all the luxury of its various competitors, while giving drivers a significantly sportier driving experience than any of its peers. Handling is and always has been world-class for the line, with powerful engines, sharp steering and a playful chassis. The 5-Series is even offered with an electric-hybrid engine model that achieves extraordinary gas mileage, even while carving corners.